Mt. 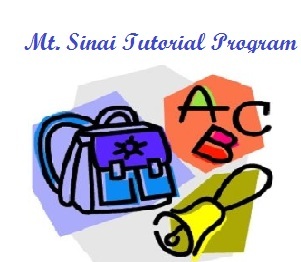 Sinai Tutorial Program is a program created to give students opportunities for accelerated progress in a nurturing and friendly environment . The program will help students with problem solving, creative thinking, initiative and self direction, discovery, higher order thinking skills, profound personal interests, self acceptance, and the courage to be different.